Manuel Marin is accused of killing his wife's former lover in 2011. 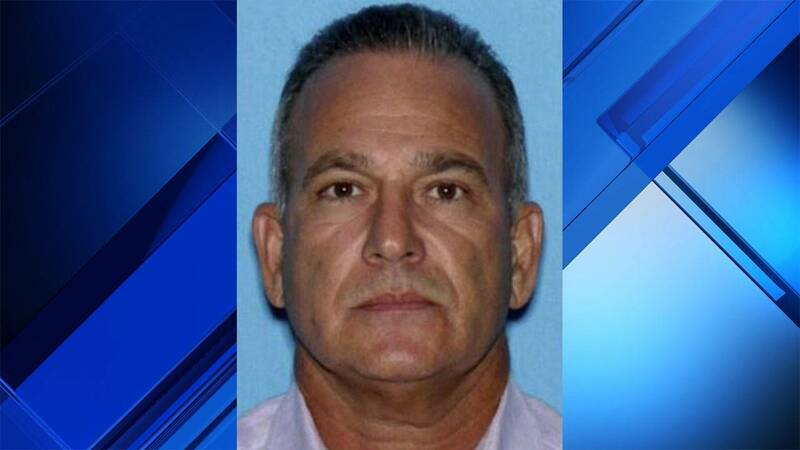 MADRID - Spanish police have arrested a former co-owner of the Presidente Supermarkets chain in Madrid after he spent years on the run from murder charges in Miami-Dade County. Miami-Dade police said Manuel Marin, 64, and three other men face charges in the 2011 death of 43-year-old Camilo Salazar. The former lover of Marin's wife, Salazar was brutally beaten and tortured. His body was found bound along a dirt road near the Everglades. Marin fled to Spain shortly after the killing, but the four men weren't publicly charged until April. Marin was brought into custody on Tuesday after attracting the attention of Spanish police outside the U.S. Embassy, according to El Pais. Spanish authorities plan to send Marin back to the U.S. for trial, the newspaper reported. Mixed martial artist Alexis Vila Perdomo, who once won a bronze medal in wrestling for Cuba, former MMA fighter Ariel Gandulla, and fight trainer and promoter Roberto Isaac are also charged with murder, kidnapping and conspiracy to commit murder and kidnapping. A Presidente Supermarkets spokeswoman said in a statement in April that Marin has not been involved in the company since his disappearance. "The Presidente family is shocked by the allegations against Mr. Marin," the statement read. "Mr. Marin was part owner of a few Presidente Supermarket stores originally opened in (the) 1990's and has not played a part in the growth of the company since 2002. "Mr. Marin was not the founder of Presidente Supermarkets, and has had no involvement whatsoever in the company since 2011. The Presidente family stands with the community and is hopeful of a quick and just resolution to these claims."